IF YOU DOWNLOAD PLEASE CLICK ON THE THANKS BUTTON ON THE TOP RIGHT. 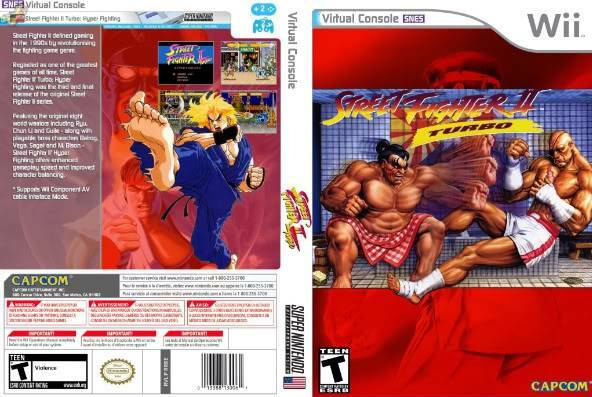 One of my favorite fighting games. have you had the chance to play tatsunoko vs capcom yet? yea i did a review on it. it's awesome but i like street fighter 4 better because it's more complex than tatsunoko, but it's arguably the best fighting game for the wii. lol oh yeah, i forgot. this game rocks!! thanks!! and street fighter is the best fighting game. Thanks and i totally agree.